How am I to answer him? 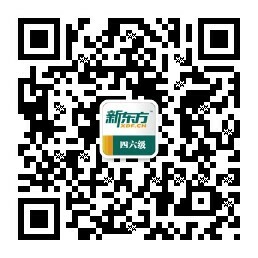 我该怎样答复他? Who is to go there? 谁该去那儿呢?